One thing that I am absolutely thrilled about as a mother is Baby K's love for reading already. I am pretty sure I've mentioned on here multiple times that I will walk past her room where I think she is playing by herself and find her "reading" in front of her bookshelf. She brings us books so we can read to her all the time and often if she is upset about something I will distract her by suggesting we read some books. K loves to read, just like her mama. So I would say that Baby K can't live without books. I was thrilled when my friend Katie introduced me to Usborne books. 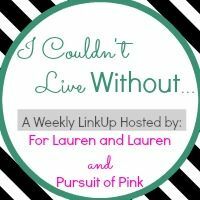 As soon as I saw the pretty colors and engaging content, I knew that Baby K would go nuts. Usborne books are exciting, engaging, lavishly illustrated and offer so many terrific titles (there are over 2000 titles to choose from). I have learned that K absolutely adores books without much white space - those are the books she brings to us over and over again. Usborne delivers there for sure with all of their colors! Baby K really likes books with flaps, she has ever since she was able to hold a book. 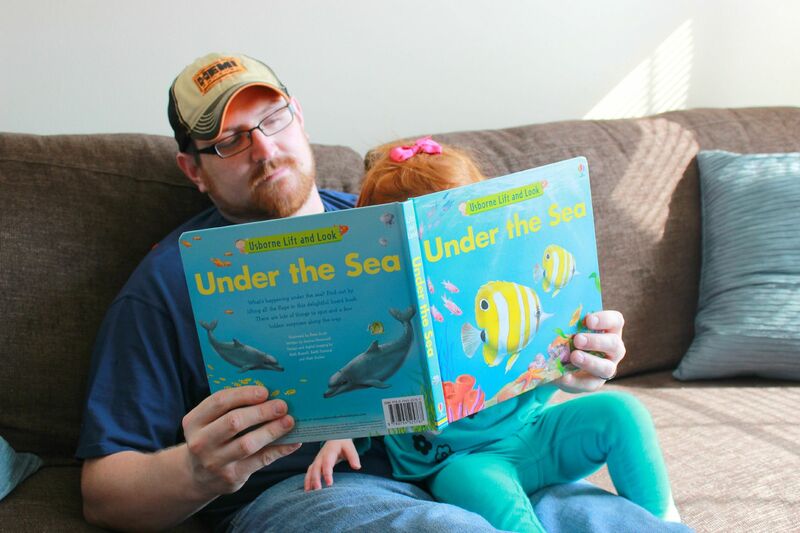 Usborne's Under the Sea book has plenty of color and quite a lot of flaps, making it one of K's favorites. 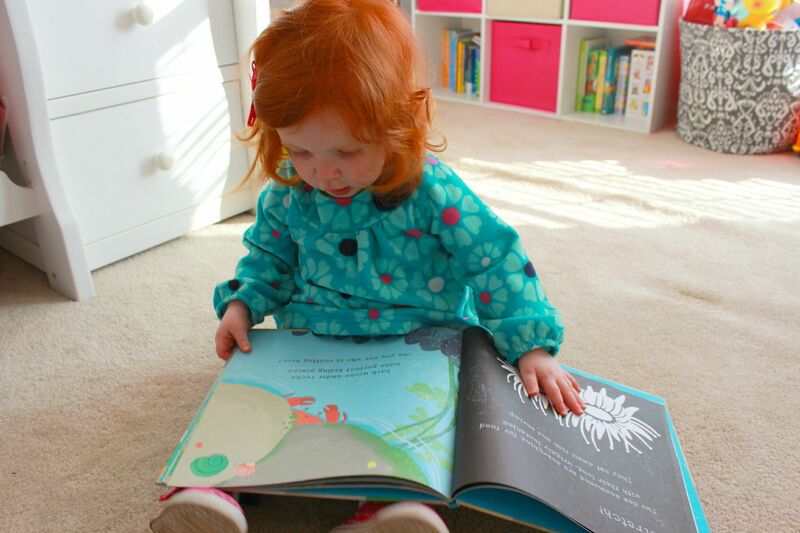 We probably read this book every day and she loves "searching" for little fish under every single flap. The child leaves no flap unflipped. 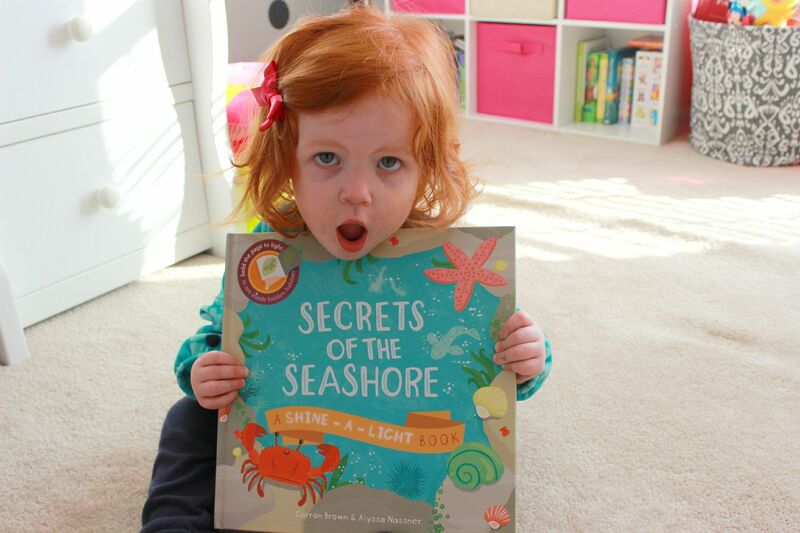 Another Usborne favorite of ours is the Secrets of the Seashore Shine A Light book. This book read just by itself, as K often does, is great. 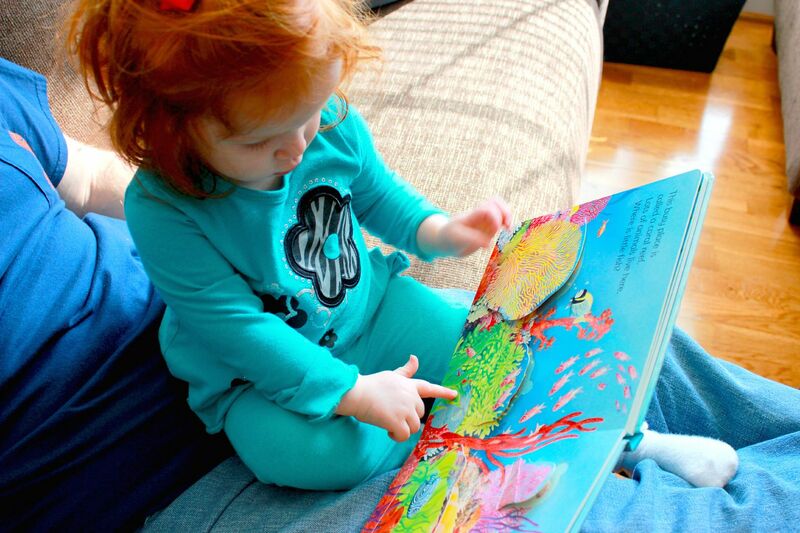 There are so many new sea creatures for her to learn and discover plus again this book delivers on the full color pictures. 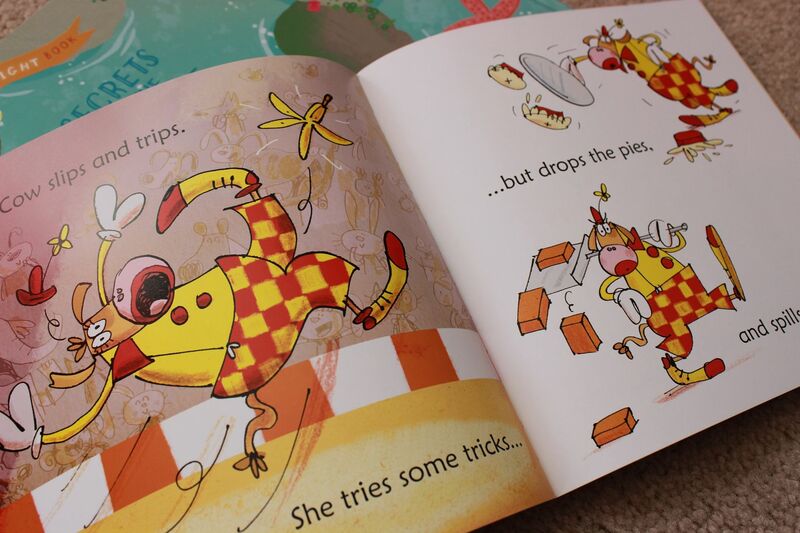 K learns a new creature every time she cracks open the book. But another cool feature (sorry I couldn't capture it with the camera) is that when you shine a flashlight underneath some of the pages, you reveal other creatures that are lurking "under the water." K's mind was blown when I first showed this to her. I don't know if she fully understands what is happening, but she is fascinated by the Shine A Light book. Although sometimes I think she might be just as fascinated by the flashlight (or the "white" as she calls it). There are so many options of books from Usborne. They carry books for babies all the way up to high school. When you check out the Usborne website, I recommend that you start by clicking the Age Level category. That way you won't be overwhelmed by all of the amazing titles that they offer. 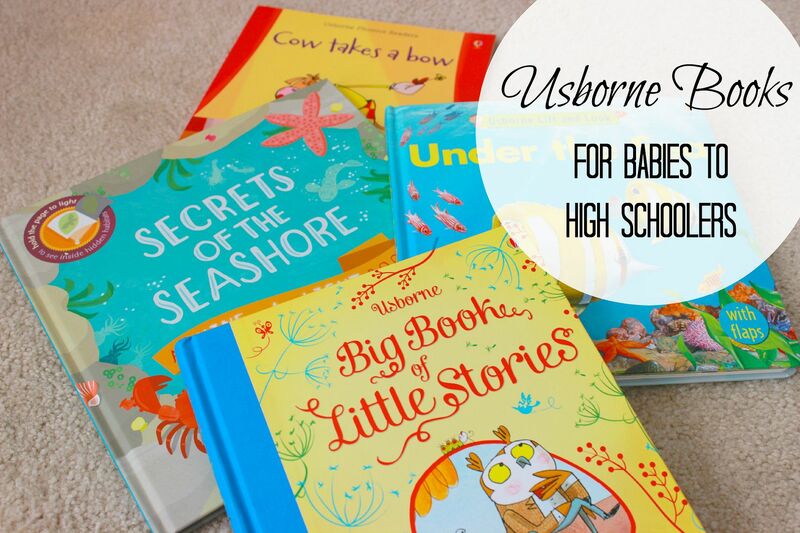 We are huge fans of Usborne and love that not only are the books beautiful and fun, but they are extremely educational and always keep Baby K's attention. My friend Katie is a consultant with Usborne Books; go ahead and hop over and like her facebook page so you can find out some more info. Katie can answer your questions and point you in the right direction for whomever you are shopping for. 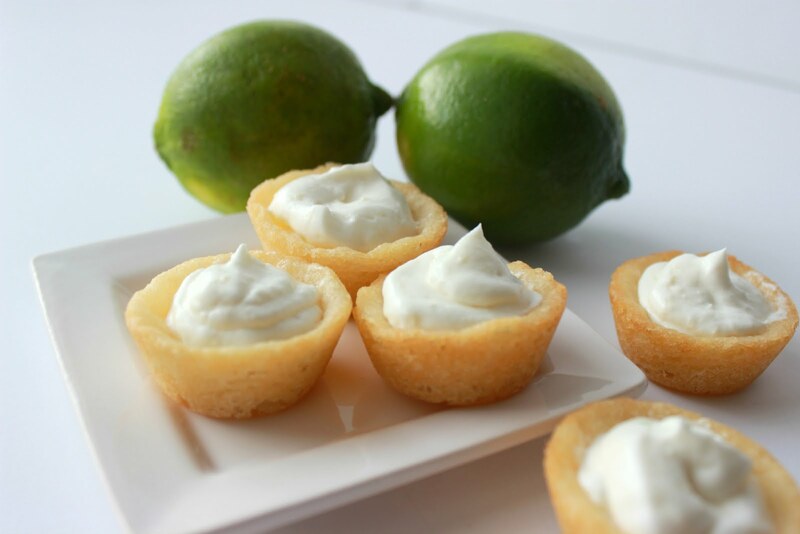 You can shop the website whenever or if you want to host a facebook party for you and your friends, you can do that. 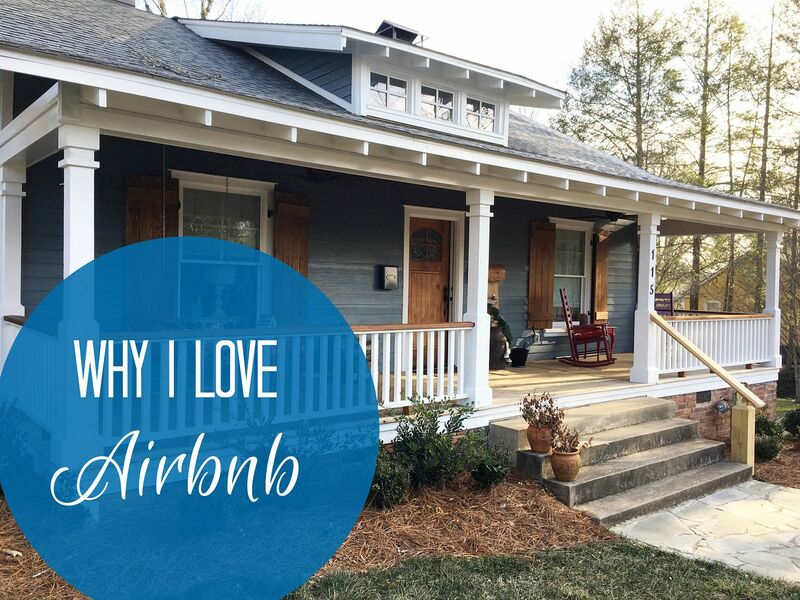 Contact Katie through her facebook page and she will send you more info. And one cool thing that is happening for the upcoming month of April - anyone who becomes a hostess (facebook party included), you will earn double rewards! So you can earn tons of free books just by sharing these amazing books with your family and friends. Go check it out! Quick little message to my family - these books would make great presents for Baby K. We are already so thankful to Aunt Ashley for the Under the Sea book!!! Kids and reading makes me happy! Glad you found books that baby girl loves. Just need to say that I LOVE her red hair. SO SO SO cute. Baby K is seriously such a doll! We love usborne books are our house too!! Mainly the "That's not my ______(tractor, tiger, etc)" touchy feely books. It was really important to us to foster a love of reading in our daughter and it makes me really happy when all she wants to do is curl up with me and read book after book! I've heard of these books but we don't have any so I'll have to check them out!